We are one of the leading manufacturers, Supplier and exporter of Industrial tools in Mumbai India. We supply these industrial tools in all states of India such as Gujrat, Goa, Maharashtra, Uttar Pradesh, Andhra Pradesh, Tamin Nadu, Jammu and Kashmir, Punjab, Haryana, Telangana. 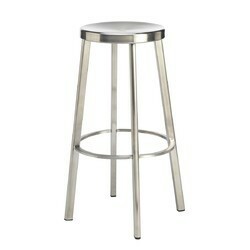 We are one of the renowned manufacturer, supplier and exporter of Industrial Stool. The industrial stool we manufacturer are made of best quality material. We are one of the leading manufacturer, supplier and exporter of Stainless Steel Tool in Mumbai, Maharashtra, India. The SS tool we manufacturer are made of best quality material. 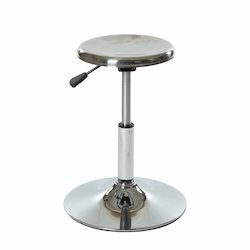 Looking for Industrial Stools ?